Dark Souls has been Remastered! Mostly because I forgot, but also because of the release of Dark Souls Remastered, I am keeping the 30% discount on the Dark Souls 3 bundle going! Return to Lordran 2017 is HERE! 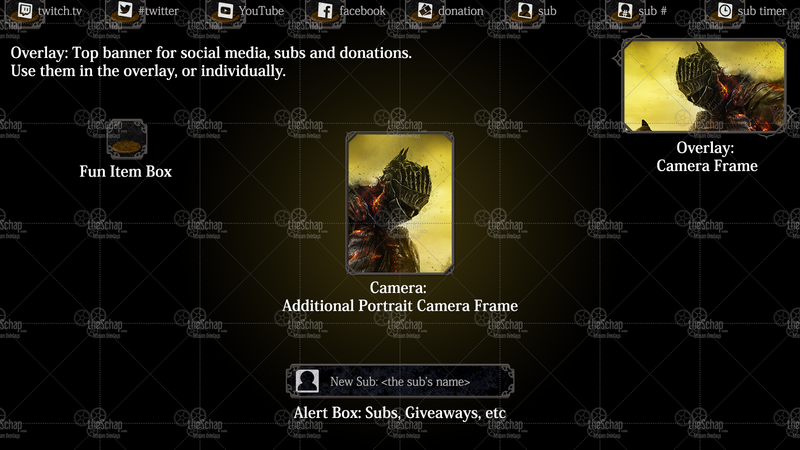 In celebration of Return to Lordran 2017 I have dropped the price on the Dark Souls Overlay Bundle 30%! 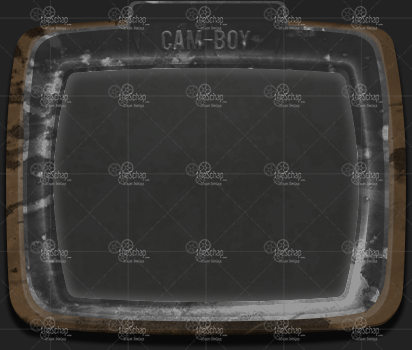 This is pack of stream enhancing content I put together a while ago, which includes 2 full screen overlays, 2 camera frames, 2 popup graphics, and icons to help you promote yourself and what you do. The event already started, and it goes until October 26th. More information can be found on the Dark Souls reddit. 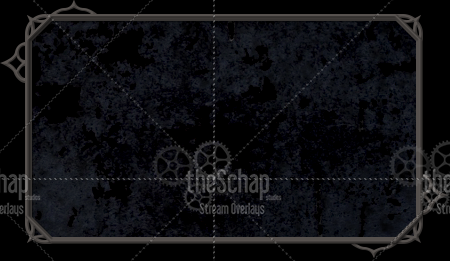 Dark Souls 3 Stream Overlay! 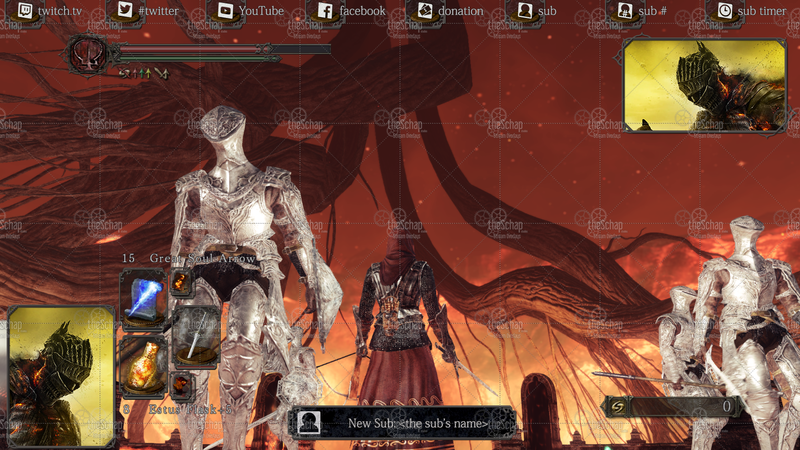 A Dark Souls 3 themed stream overlay to provide a non-evasive way to display all the places your content can be found, and happenings within the stream. 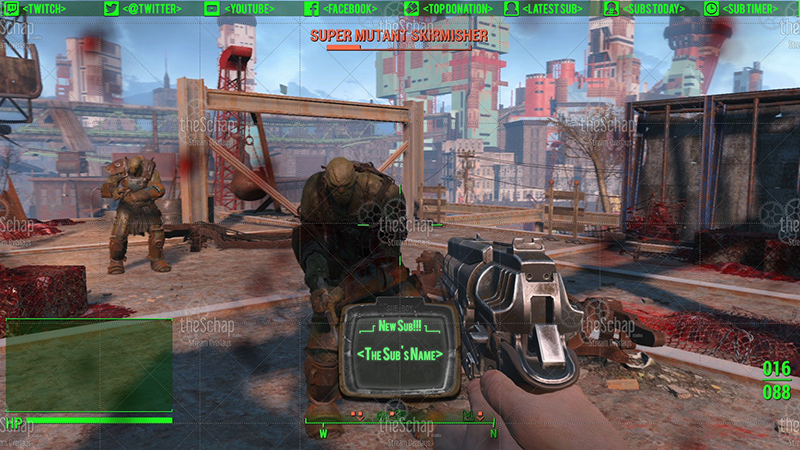 The default camera is placed in the top right of the screen. 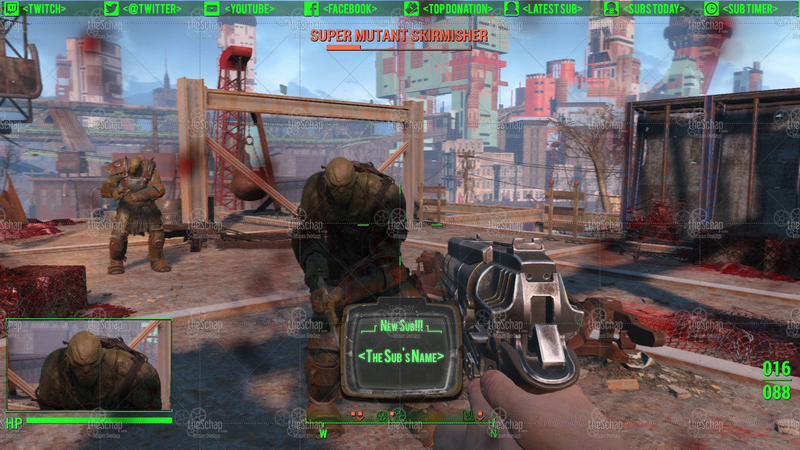 I have found it nice to place the portrait camera in the bottom left to overlap the left hand weapon/shield. 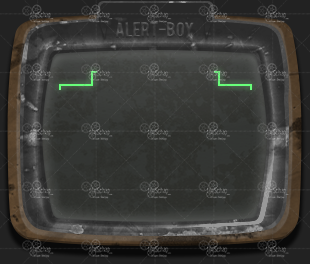 This isn’t super critical information as it can be seen in game. 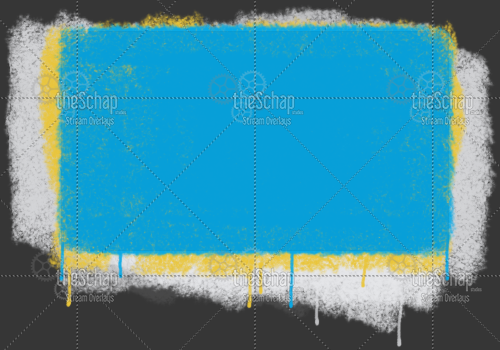 I have been working for nearly a decade as a digital artist. On my journey, I have always tried to cross over into video games. I started with modding, then indie development, and even taught myself C++ to do it all on my own. While I work at these various ventures, I’ve watched video game streams take off. People watching people play video games. Crazy right?! 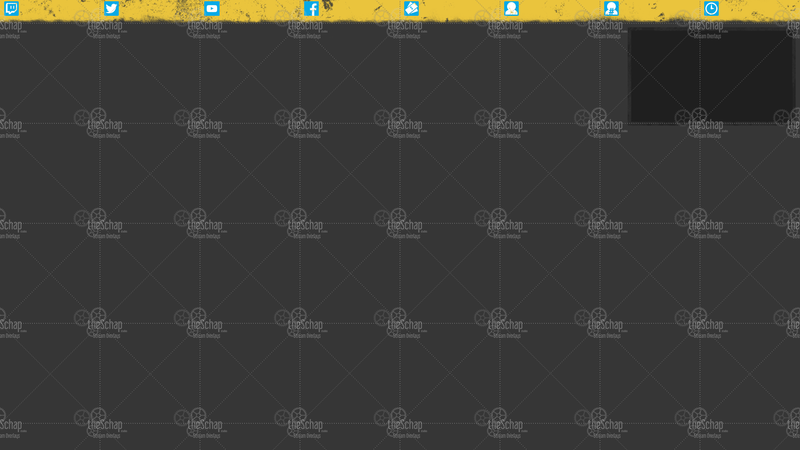 In doing so I have noticed a divide in good and bad presentation. I’m not talking about the personality of the streamer, I can’t help much with that. 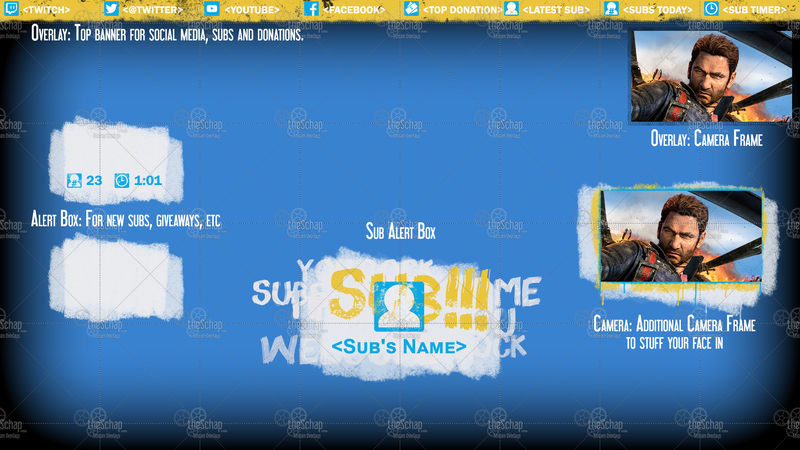 What I aim to help with are good overlays. 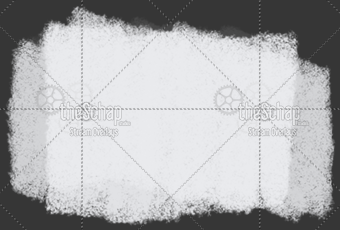 I will be focusing on overlays which fit inside the world of a specific game. 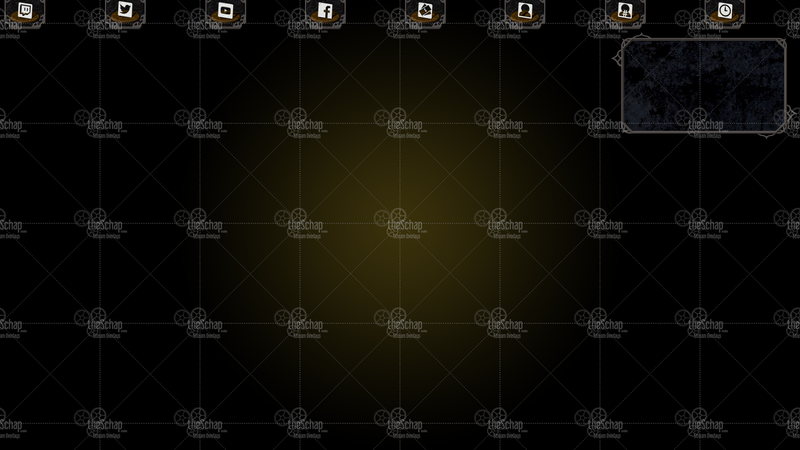 This isn’t to say you couldn’t use it for something else. 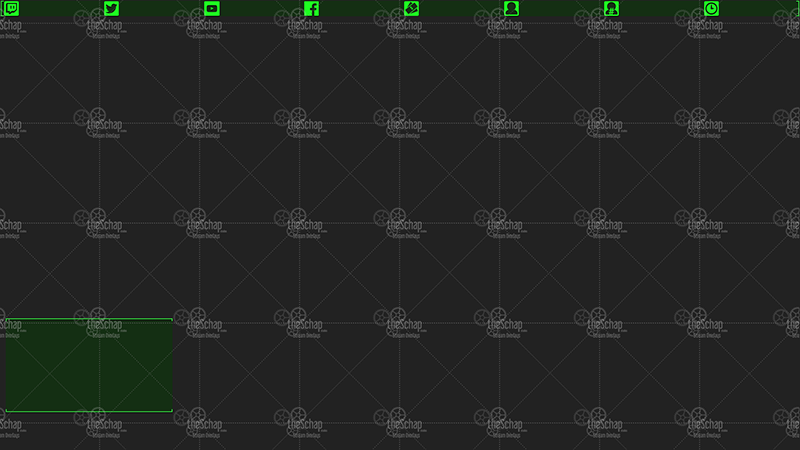 Focusing on game specific overlays will give me the opportunity to explore the interface of that game, while providing something new and fresh for a streamer with each game they play. 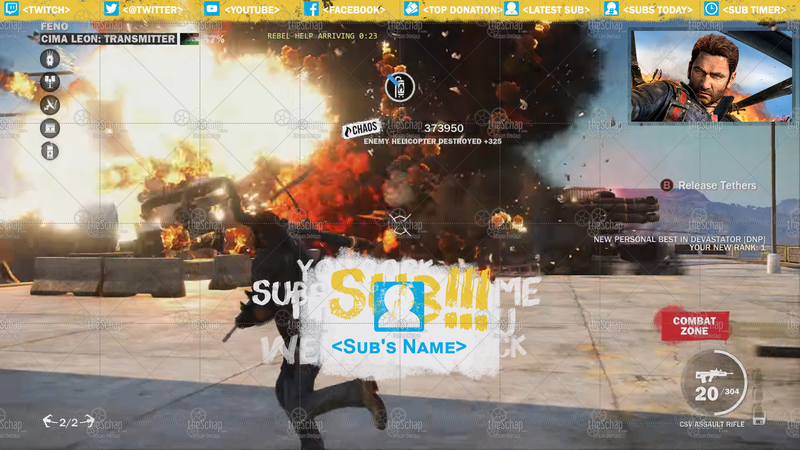 These stream overlays are complete with cool graphics, a theme that ties the audience to the content, and in some cases animation. 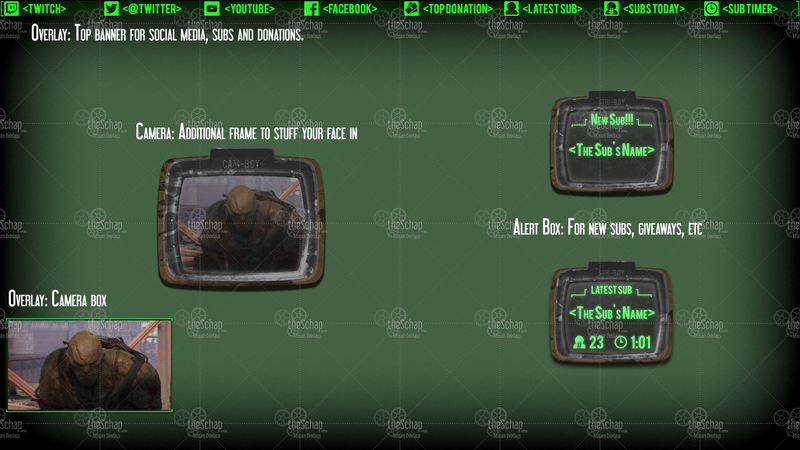 My first game stream overlay is going to be Fallout 4 themed, so check back soon!